What’s your identity? 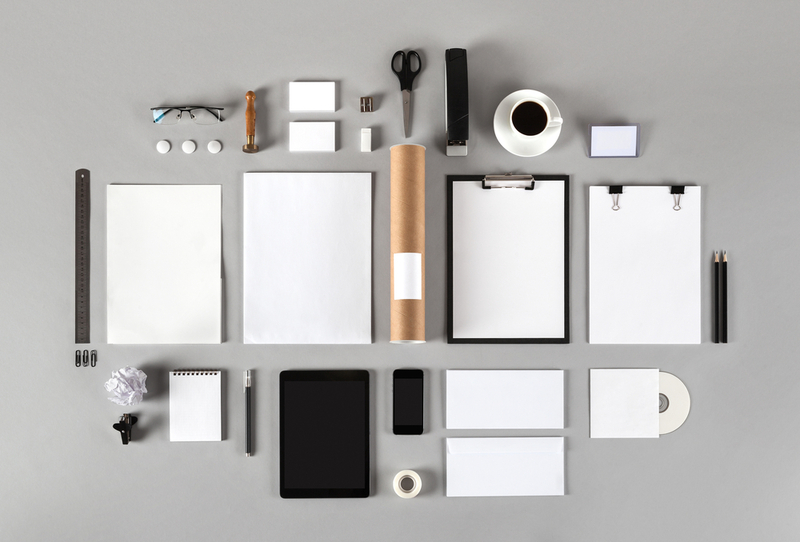 Give your business looks and personality with a strong brand identity. Explore research and case studies about effective branding, and workshop the look and feel that will entice customers to choose your business.